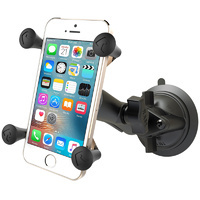 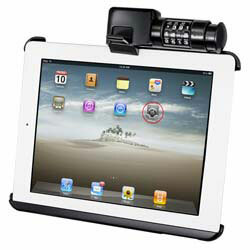 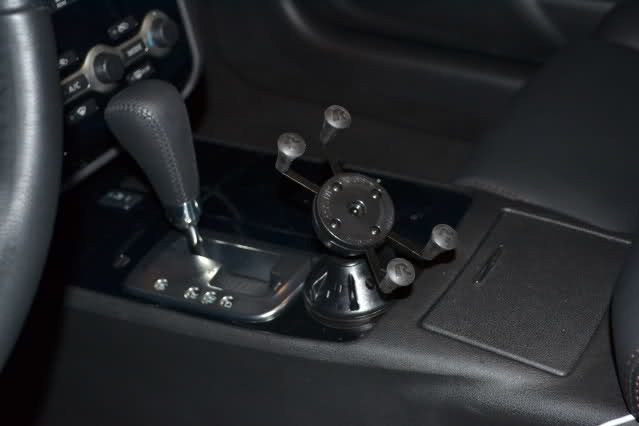 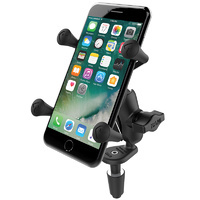 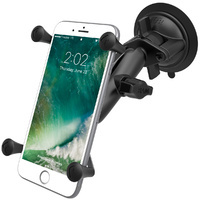 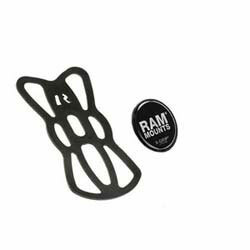 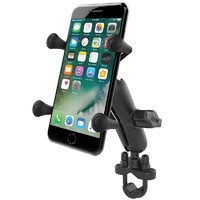 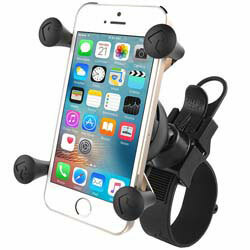 The RAP-SB-224-2-UN7 Universal X-Grip Mobile Phone Cradle Suction Cup RAM Mount is a low profile mounting system with a universal RAM cradle. 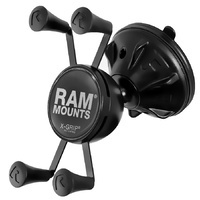 The mount is designed with a RAM Snap-Link friction ball and socket system that has one adjustment point at the cradle end of the mount. 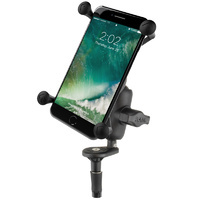 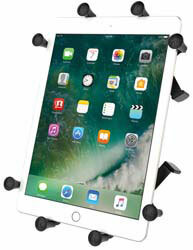 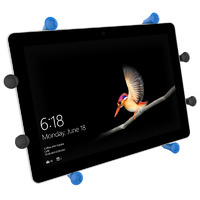 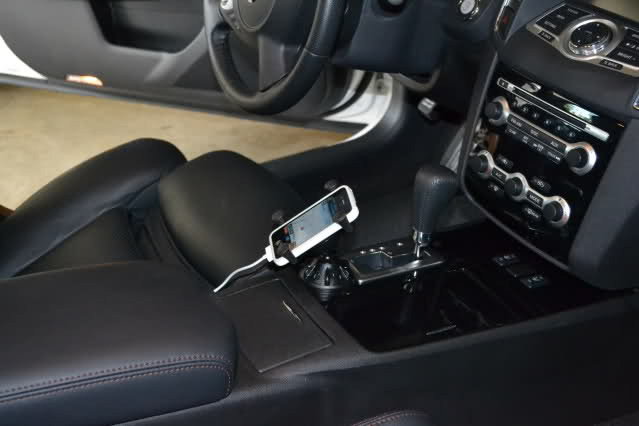 Once the suction cup base is securely mounted, you can move the Universal X-Grip Mobile Phone Cradle to your optimum viewing position with a simple twist of the mount joint. 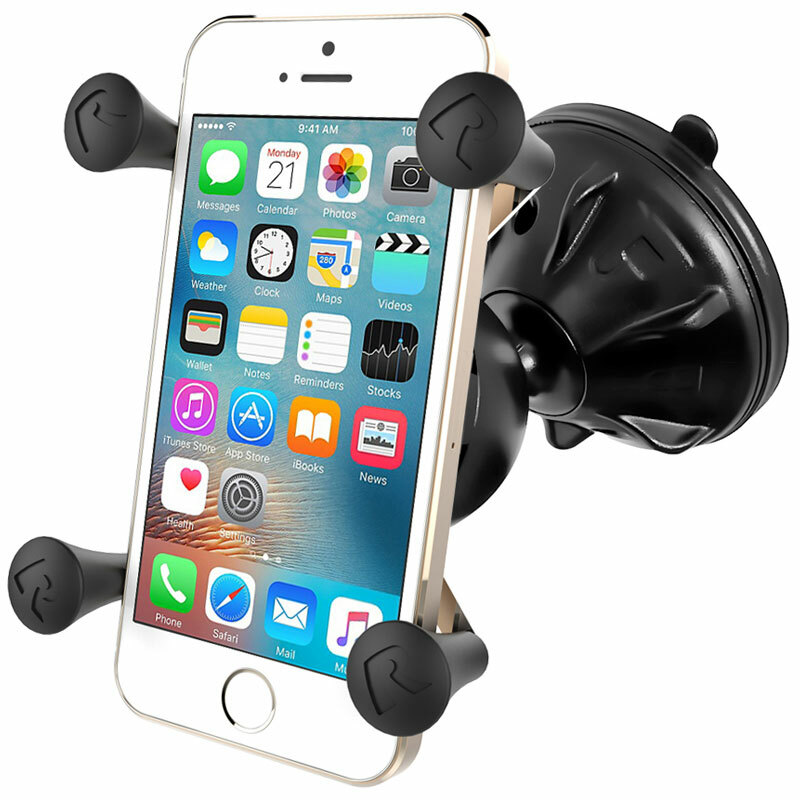 Suitable for iPhone 6.